Why branding is important on your blog? 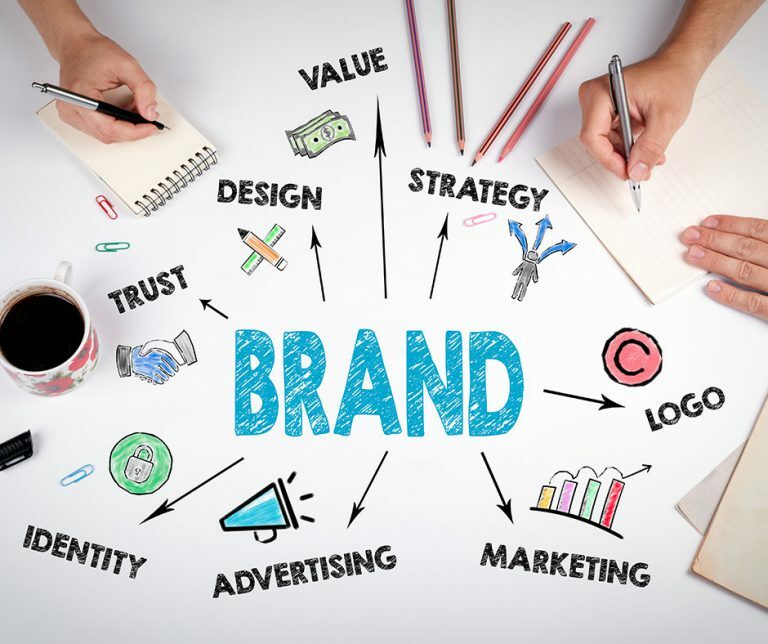 How branding can help your business growth? By reading below you can find the answers to the above questions. So first What is branding? In this post I am going to share you with 4 Reasons Why Branding Is Important On Your Blog. With the insights below in this post and by implementing the below mentioned four points you can brand your business. Your brand is your asset. So branding is very very important to any business whether its small or big. Branding is something that you hear a lot about in business. It’s important for a company to create a strong brand that customers can relate to, which will help in order to sell their products. But did you know that branding can also be incredibly useful for bloggers? If the content and aesthetic of your blog doesn’t create a solid brand, you aren’t instantly recognizable to your readers and you doesn’t send a strong message. Branding your business have numerous advantages and branding brings countless opportunities into your business. If you’ve never considered the brand that you’re creating, here’s why it’s so important. A strong brand is one of the easiest ways to draw readers to your blog. All of the decisions that you make create a very specific image and, as long as you get it right, you’ll attract more readers. Your brand will attract and draws people into your website because it will create a reputation to your blog. Attraction leads to Traction and Traction leads to Action! You need to think about who your target audience is and what kind of branding they might respond to. For example, if you’re trying to entice a younger audience, you should use a more simplistic design and write about things that are relevant to that audience. If you start using old fashioned web design, you’ll turn off your readers. So know your audience and build your brand based on their taste and interest. Deliver the value what your target audience is looking for by doing that you can move your business to the next level. One of the best ways to make more money out of your blog is to sell products through it. If you’re thinking of trying to sell your own products, you’ll need money to finance your idea and a strong brand to succeed. Branding will increase your sales or service and do remember to offer a quality product or providing a great service. Sales go up and down Service stays forever! Make-up field is a great example of this. There are plenty of successful beauty bloggers that have built a strong brand based on their personality and then used that to create a range of beauty products. Their customers are buying the products on the strength of the brand rather than the actual products themselves. A strong brand builds trust in a few different ways. The first way is that it gives your site more of a personality so readers feel like they know you. That closer relationship builds trust and lends more weight to your posts. You will be seen as the go to person in your field, that is people will come to your site to take your advice and recommendation. Readers come to see your site as a reliable source of information. It also makes your site more professional which always encourages trust in your readers. Marketing yourself is the only way to make your blog successful but that’s a lot harder if you don’t have a coherent brand. Say, for example, a business used a different color scheme and tone every time they released a new advertisement. It wouldn’t be recognizable and they wouldn’t gain any traction. The same goes for your blog. When people are scrolling through social media, they’re not reading most of the stuff that’s on there, they’ll only stop if something catches their eye. If you’ve built a strong brand that’s easily recognizable, your posts will pop out at them and they’ll stop to read it. If you aren’t using the same branding, readers can easily miss your posts even if they are interested. Dear friend, with the above four points I believe you got the 4 Reasons Why Branding Is Important On Your Blog. You are your brand, embrace it and be visual or personal with your audience. Branding isn’t just something for big companies, it could do wonders for your blog as well. 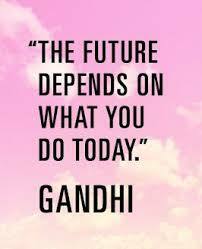 Dream Big – Set Goals – Take Action! Thanks for the tips.Brand is important to blog, as well as any business. Our original company name is Kcancer, which is our brand and we have a website called: kcancer.com. During the course of our Kcancer work, we found that we need to work on a relevant project with different focus, that is smoking, quit smoking, and lung cancer. In order to effectively broadcast our message, we started a new name, rebrandsmoking, and new website: rebrandsmoking.com. Now we are not sure how to brand ourselves. Should we use Kcancer for Rebrandsmoking or Rebransmoking for itself? Just one thing I want to suggest you whether its kcancer or rebrandsmoking you are going to make it popular so don’t worry about it much…. 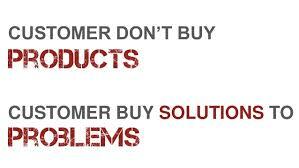 Its not in the product its the one who selling it makes the difference. So don’t confuse much just think which name will be easy to remember for your visitors and go with it. Thanks for taking time answering my question. I agree that the most important task in branding is to provide the best products and/or services which are associated with the brand. When people see or think the products, they will remember your name or brand. Yes you got it. Don’t be afraid of the competition one day you will be the competition. You are the brand and you are going to make it a HIT & POPULAR. I guess branding is very important to our online success. You are right, our brand is our reputation. People will not buy from people they do not trust. By branding ourselves, they get to know us and that builds trust. Yes our brand is our reputation. 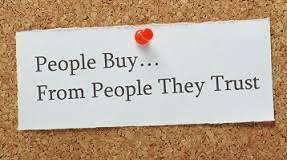 People buy from those they trust and branding plays the vital role here by building trust. And the trust will lead to a long term business relationship. When I first started out, I wasn’t really thinking about branding. I was just hoping to get something started and hopefully make some money. Once I started thinking in terms of branding, my website went from being “a thing I was doing” to a business, and that is a critical difference. It might seem like a small thing, but it causes an important change in focus. You become more responsible about your brand, and you also become more creative as you think of ways to promote it. I am happy you are branding your business. 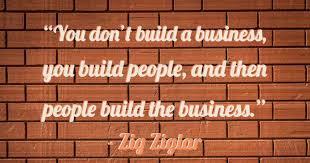 Its very important and it will take your business to the next level. When I learned the importance I felt bad for missing those advantages. Hello Paul, Wow, I learned so much about branding here. And that quote “You are the best brand, make it outstanding. – Bjarney Ludyiksdottir,” really feels so empowering! I am happy to hear you enjoyed reading this post. 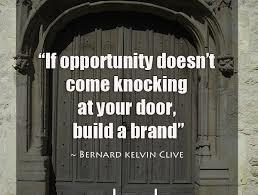 Yes branding plays such an important role in growing our business. I too loved that quote (You are the best brand, make it outstanding.–Bjarney Ludyiksdottir).